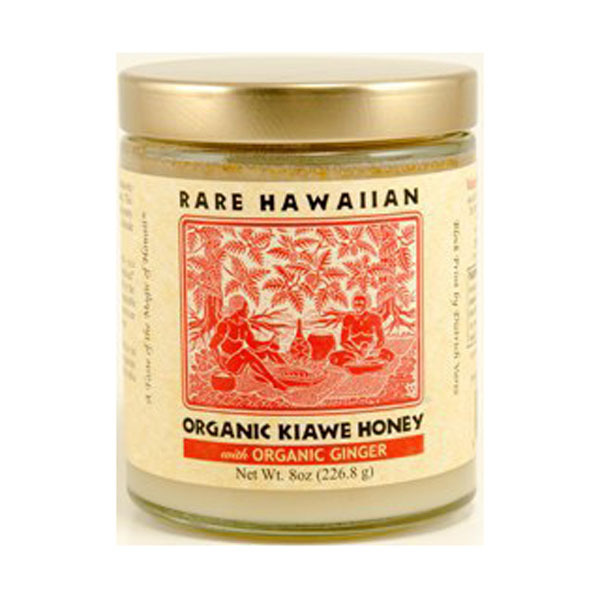 Rare Hawaiian Honey from Big Island is a rich, full-flavored, creamy honey. 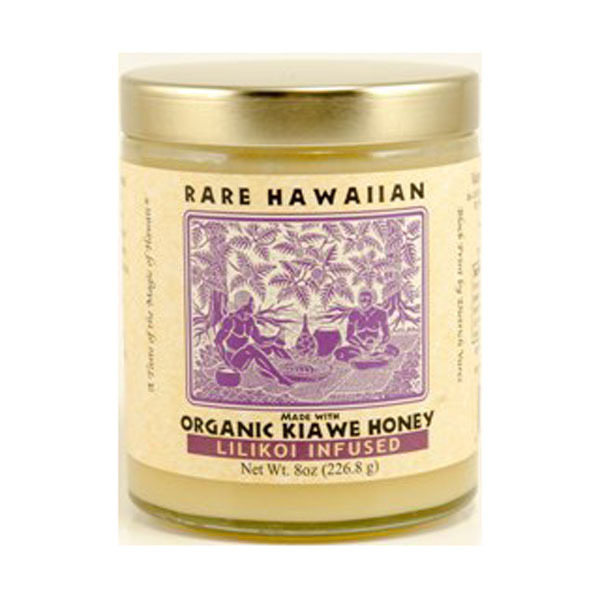 Rare Hawaiian Honey from Big Island is a rich, full-flavored, creamy honey. During the winter our bees forage over rolling pastures and forests on the windward side of Mauna Kea volcano. The blend is a medium bodied honey with a forward burst of butterscotch and a lingering nutty finish. 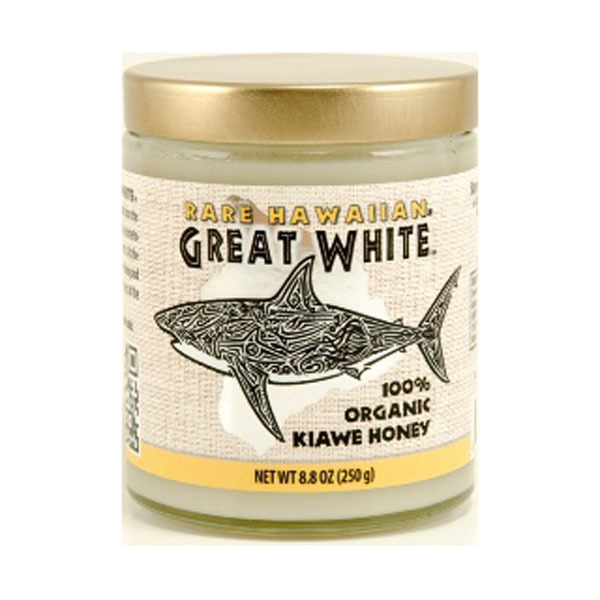 Rare Hawaiian Honey Company has pulled their very best Kiawe Honey and put it through a slow natural crystalization process to create the best of the best, Rare Hawaiian Great White Honey! 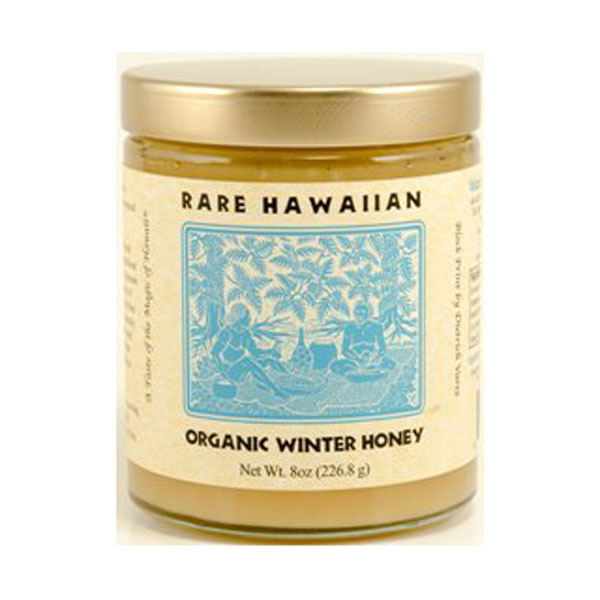 This rare, certified organic, gourmet, white honey is gathered exclusively from a single unique grove of Kiawe trees on the Big Island of Hawaii. Passion Fruit, known as Lilikoi in Hawaii, is the quintessential flavor of the tropics; tart, aromatic….tropically delicious. 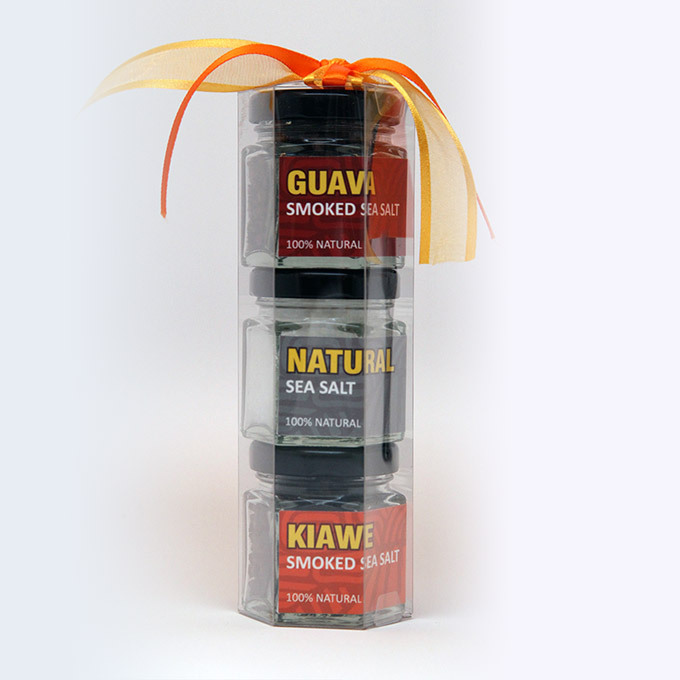 By infusing our Certified Organic Kiawe Honey with Lilikoi, we have created a tropical gourmet masterpiece.